Are you looking for a limousine service to and/or from Toronto Pearson International Airport? You have come to the right place. We specialize in providing you with professional limousine services for your Toronto Pearson International Airport transfer needs. Are you interested in our reliable service? Get a quote and book online or call us. 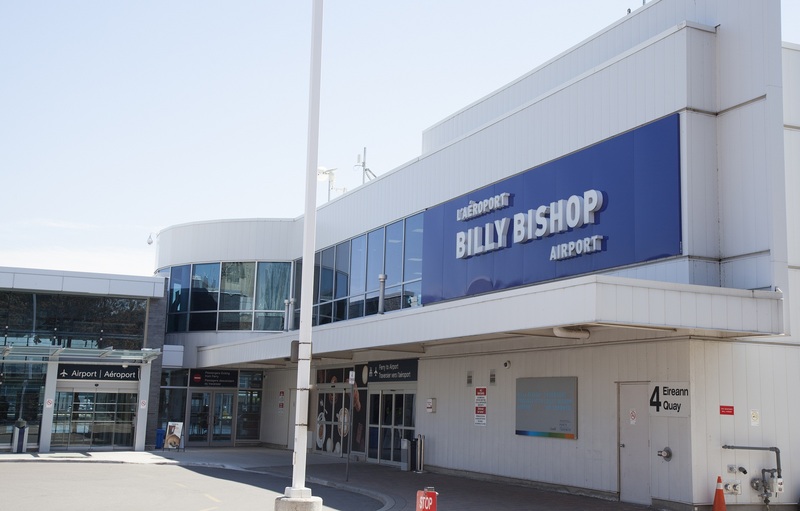 We also provide limousine service to and/or from Toronto City Centre Airport also known as Billy Bishop Airport or Toronto Downtown Airport or Island Airport. When you choose our limousine service, you will be treated with pride and respect from start to finish. Are you ready to order? Get a quote and book online or call us. 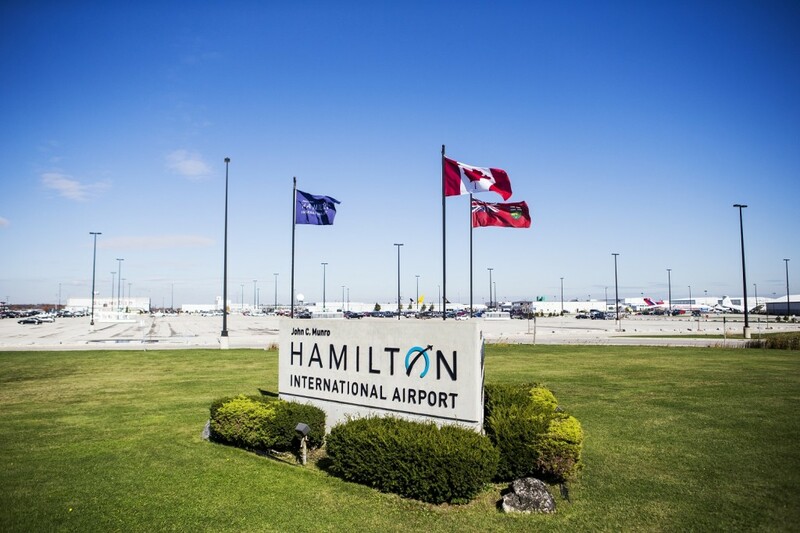 Are you flying to or from Hamilton John C. Munro Internationl airport? We also service to and/or from John C. Munro Internationl Airport. Please call us for a quotation. 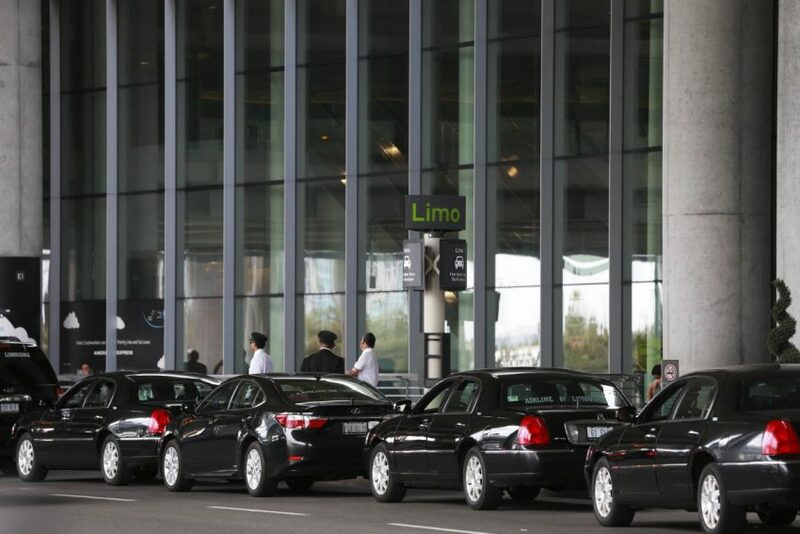 Looking for the best airport limo service in Toronto and GTA? 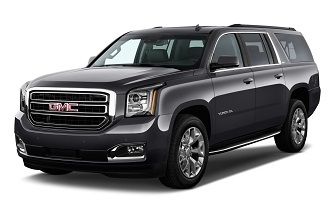 Humming Bird Limo is a reliable, professional airport limousine service with 24 hours Pearson airport limo transfers and Pearson airport limo shuttle services. Humming Bird Limo is not a taxi service but a business class luxury and a comfortable limousine service in Toronto. We offer scheduled pick up and drop off limousine services for Toronto Pearson Airport and Billy Bishop Airport. Our clients vary from a nuclear family that’s on the way or from a vacation to executives from Downtown Toronto, who are travelling for work to United States and other countries like Europe, London and Australia. Clients call us again and again whenever they need a reliable limo ride to the airports in Toronto or livery service in Toronto or GTA. Our happy clients are our asset! 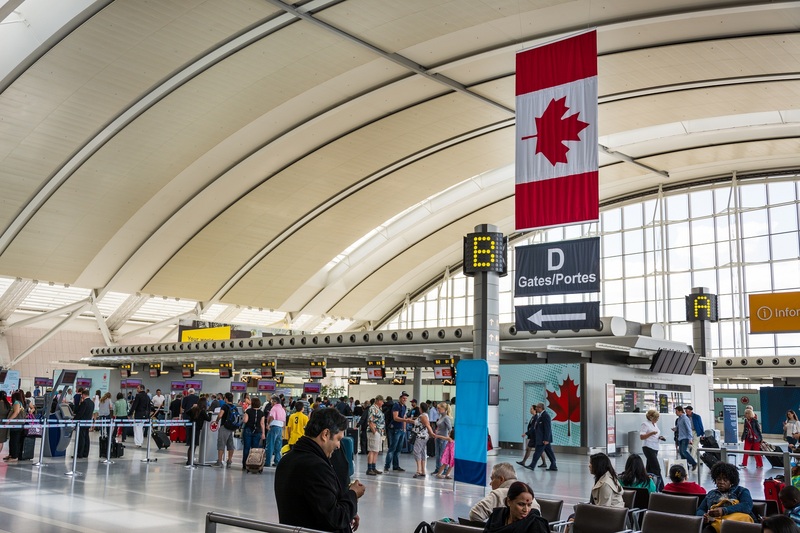 Need the best airport limo service to Toronto Airport, then call us at (416) 989-6272 and we will ensure that you get the best limo transfer rates to/from Toronto Pearson International or Billy Bishop Airport. We also offer city to city and livery services in Toronto and GTA. If you are looking to have a comfy ride around the city, then call us at (416) 989-6272 and we would be happy to assist you. 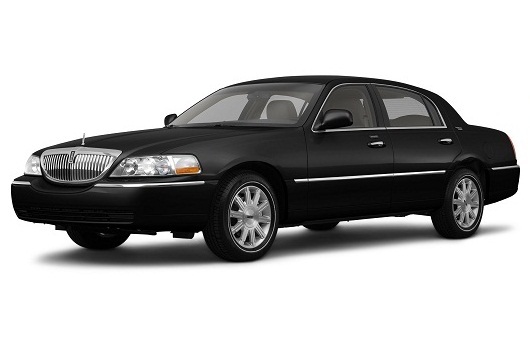 A very popular choice, the comfortable town car can accommodate up to four passengers and their luggage. 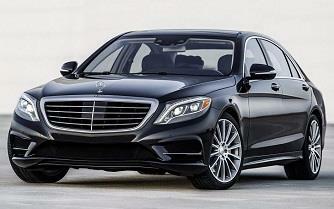 The Mercedes sedan comfortably accommodates up to 4 passengers and also offers additional space for luggage. The SUV is a "Multi-Purpose Vehicle" can carry up to 7 passengers and a generous amount of luggage. Safe and comfortable, they are the ideal solution for a small group transportation. Carrying up to 10 passengers and luggage, popularly preferred by mid-sized families, the Stretch makes sure that no one is left out. Carrying up to 14 passengers and luggage, popularly preferred by group of people to enjoy and have fun with comfortable seatings. in a professional manner on every occasion they serve. Need to go from between cities? Think Hummingbird Limo. Not only do we do Airport Transfers but we provide transportation from one city to another. Call us at 1-888-989-6272 or 416-989-6272 to book your limo now! 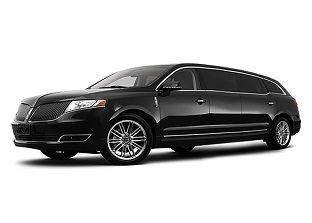 Need a limousine for multiple hours? Hummingbird Limo will provide you with a comfortable limo as we drive you around to your destinations. 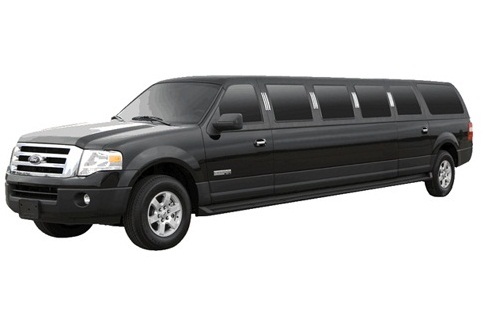 Call us at 1-888-989-6272 or 416-989-6272 to book your limo! Who wouldn’t want to see one of the amazing sights of this world in luxurious comfort. Hummingbird Limo provides Niagara tours for multiple hours and will take you around as you enjoy the amazing view in comfort. 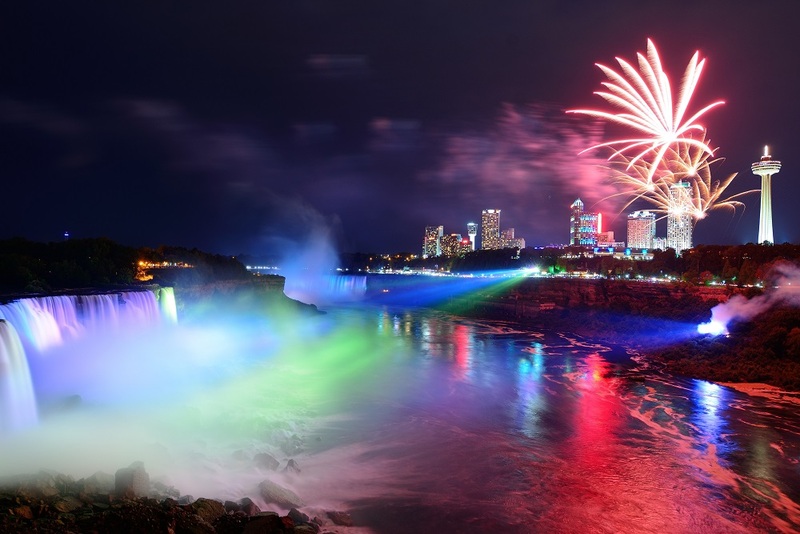 We will take your round the historical Niagara-On-The-Lake town, wineries, and the magnificent Falls itself. Whether its your Wedding, Prom, or Graduation we will ensure your special day is perfect with an immaculate limousine and flawless service that will make your special day even more perfect. How can I contact the driver on route? In most cases, our drivers will contact you before your trip starts. You`ll also receive a email from Humming Bird Limo with our customer service number. You can contact us anytime to get a trip update at 1-888-989-6272 or 416-989-6272. How can I book a limo? Booking a limo with us is very simple and quick. You can either book your trip from our Book A Limo section on our website or call us at 1-888-989-6272 or 416-989-6272 to book your trip. We do not offer rescheduling option at this time but you can cancel your existing trip and book a new one from your Humming Bird Limo Account page. Do you charge us for the waiting time? Yes. 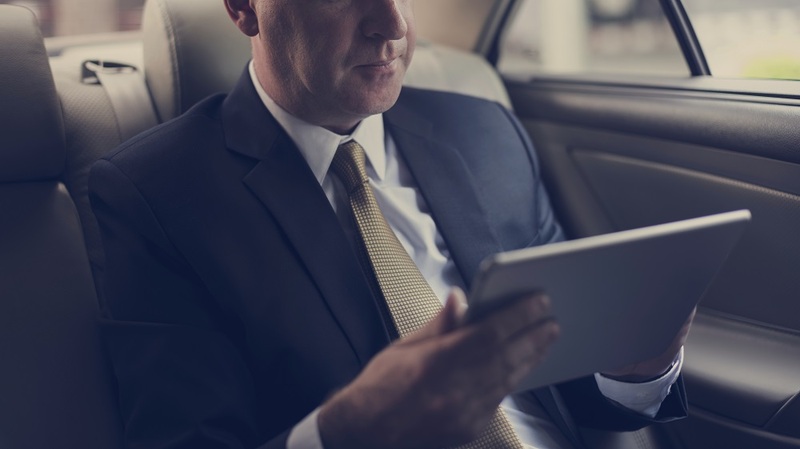 Just like any other limo service, we do charge our customers for waiting time. You can cancel a booking anytime at no charge before two hours from the trip start time. For more details, please refer to our cancellation policy. Do you have WIFI in the limo? Yes! We offer free WIFI to all our customers. We also provide daily newspapers, magazines and bottle water. If you have any questions or comments, please use the following enquiry form to contact us via e-mail. Copyright © 2017 Humming Bird Limo (Canada). All Rights Reserved.